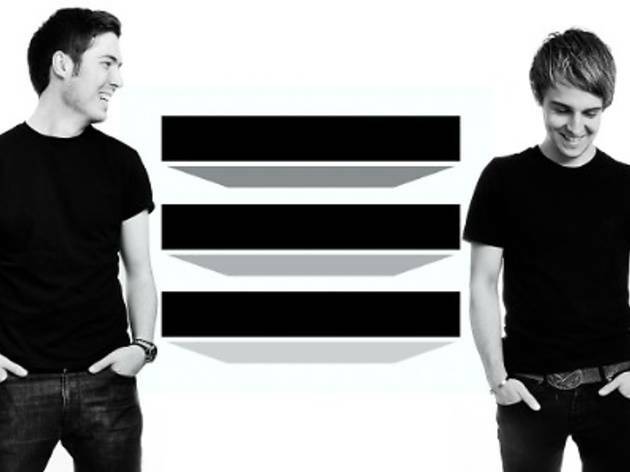 The enigmatic British duo is known for their progressive house tunes. 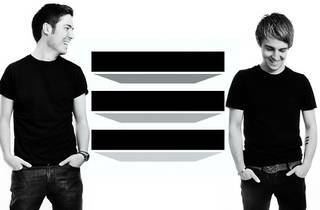 And they’ve been supported by many superstar DJs like Swedish House Mafia, Tiesto and Pete Tong. Their thunderous track ‘Duel’ has been smashing dance floors and airwaves all around the world. House music fans shouldn’t miss these Essex lads in their Malaysia debut.